Posted on March 17, 2011 at 11:06. 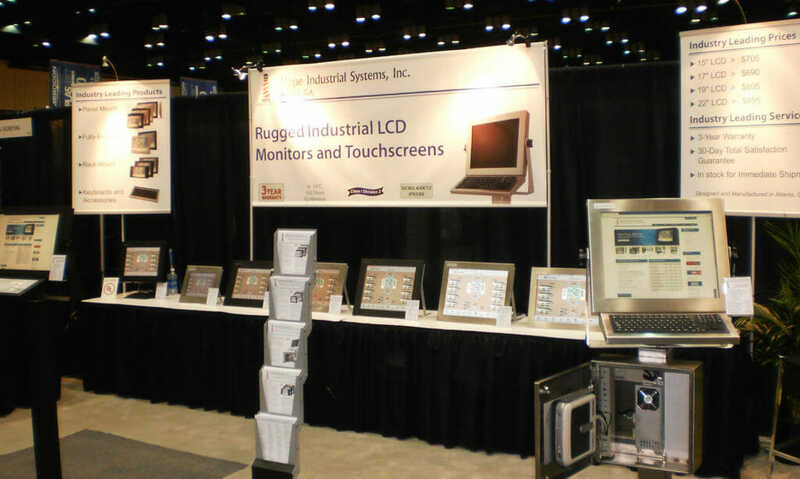 We are wrapping up our trip to Orlando, FL for the 2011 Automation Technology South Expo (ATX South). The weather has been great, as you would expect central Florida to be in March. In previous years, this show was held in Charlotte, NC, so this is our first time exhibiting our products in Florida. It has been nice to meet some of our local Florida experts. At automation shows, many vendors are exhibiting products that are either too large or too abstract to actually demonstrate in a 10’x10′ booth. It’s nice that our products can all be set up and operational at the show so our customers can see things first-hand. It is not uncommon to get orders for “exactly what you had in your booth” after a trade show. The Hope Industrial road crew only gets a short break after this show; we will be exhibiting again this May at the Offshore Technology Conference in Houston, TX. Hope to see you there.